Our Chrysler Dodge Jeep Ram car dealership is full of all of the best models. We know people in Mont Belvieu deserve the best, and we hope you’ll give us the chance to provide you with it. The city of Mont Belvieu is located in both Liberty and Chambers counties. The population of this city has boomed in recent years, increasing over 65% in 2010. As far as the history of Mont Belvieu goes, the first permanent settlers were Henry Griffith and Amelia Barrow. This couple originated from the Louisiana area, and since Griffith was a rancher, he used Mont Belvieu as pasture land. Local industries started to grow, and while there were some issues, eventually more and more people started settling in the area. This is the perfect quaint city to visit if you’re looking for a quiet place to spend the day. 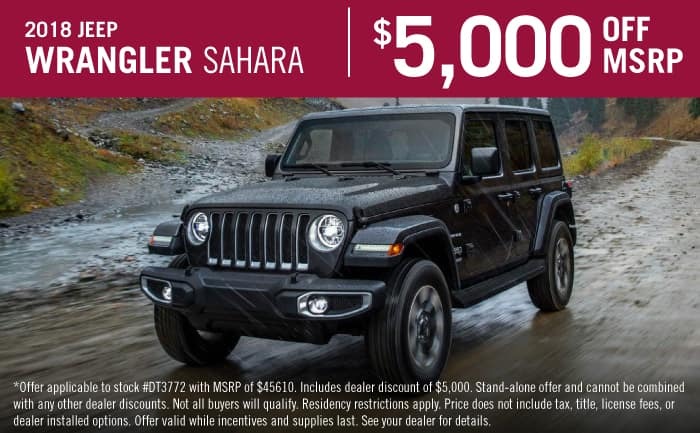 If you are in the Mont Belvieu area, we also hope you’ll stop by our dealership and check out our 2019 Jeep inventory! For car shoppers in the Mont Belvieu area, we can assist you in finding the right new car to meet your needs right from our online site. Whether it’s for a large or small family, or just for yourself, we’re sure to have something in stock that can suit your particular needs. Have you been searching in or near Mont Belvieu, Texas for a pre-owned vehicle? Start your search with us and save thousands. Our pre-owned inventory has an extensive variety of cars, trucks, and SUVs by many of today’s top automakers. 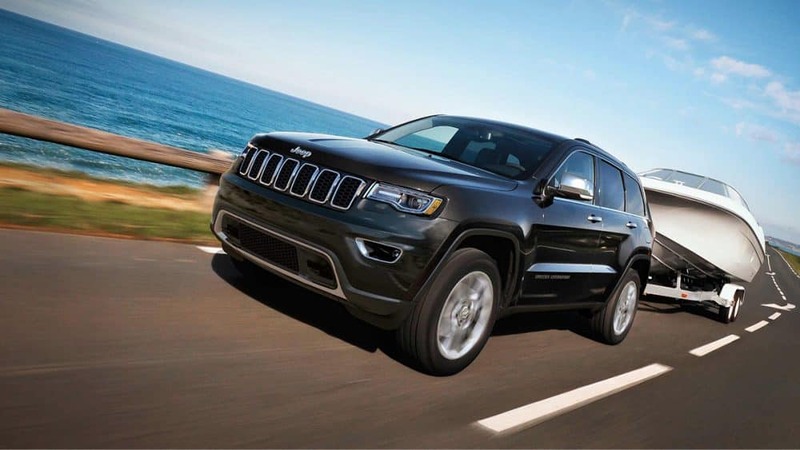 Texan Chrysler Jeep Dodge Ram is here to make achieving your goal of an excellent rate on a vehicle loan near Mont Belvieu a quick and easy reality! Even if you don’t have perfect credit, we have professionals on hand that can aid anyone in Texas to get a loan or lease that works for them. Our friendly staff will review your application as soon as it’s received and get back to you in a timely manner. Texan Chrysler Jeep Dodge Ram’s Chrysler Dodge Jeep Ram car repair center located near Mont Belvieu Texas has the resources to make your vehicle run as if you’d just bought it. Folks living near Mont Belvieu can also seek us out for the certified parts they need to keep their vehicle in the best possible condition. Arrange for a service appointment today.